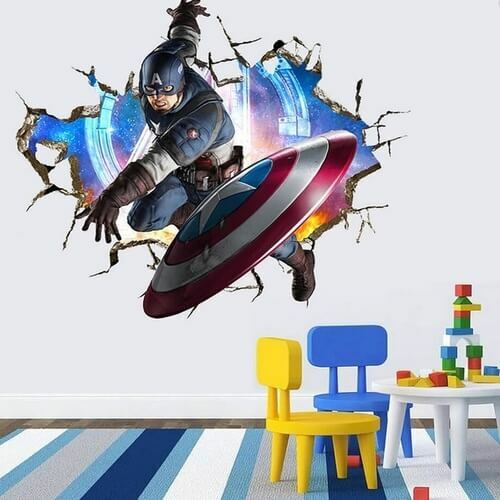 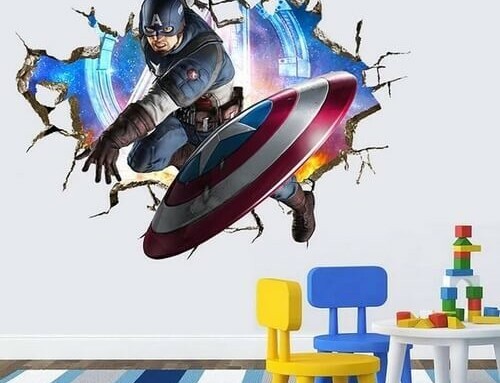 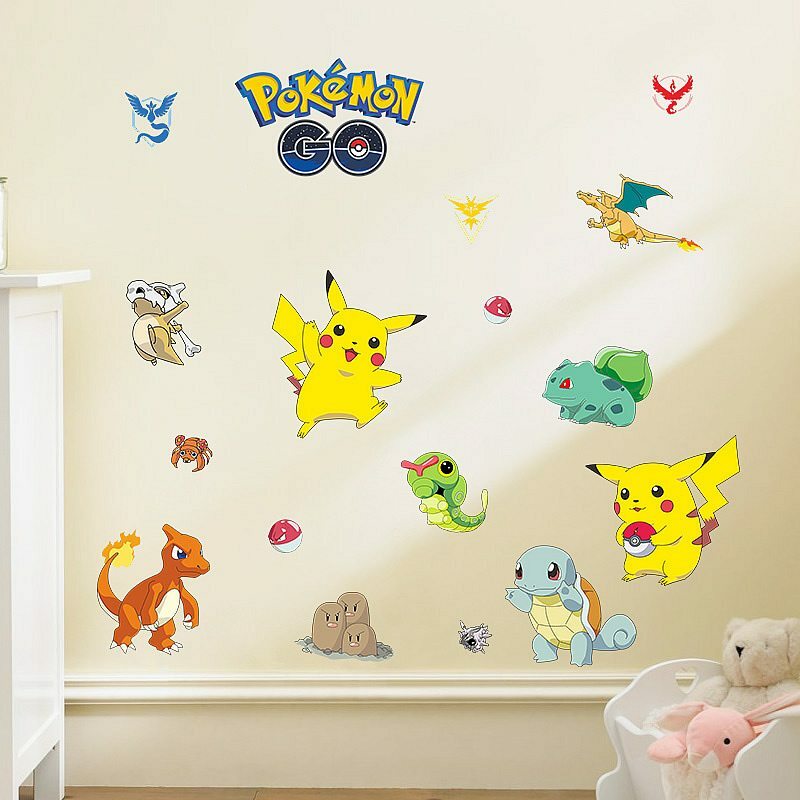 We have a great new range of Pokémon Go Wall Stickers for Kids which they’re going to love. 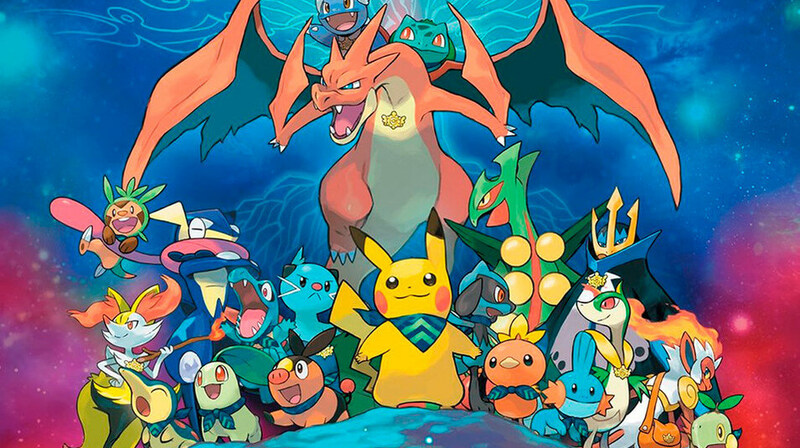 Since it’s release only in July, Pokémon Go has be hugely popular, already with more than 500 million downloads!! 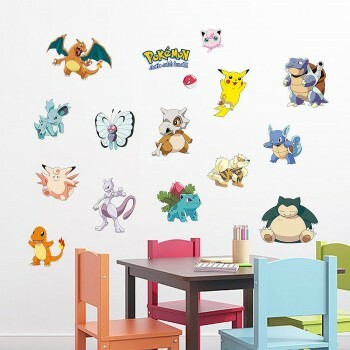 If your kids are chasing Pokémon’s all day keep them on their toes with these great Pokémon peel and stick wall decals. 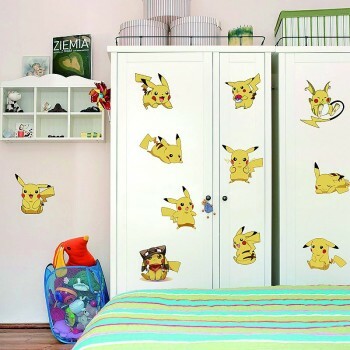 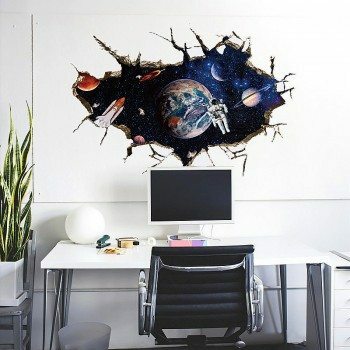 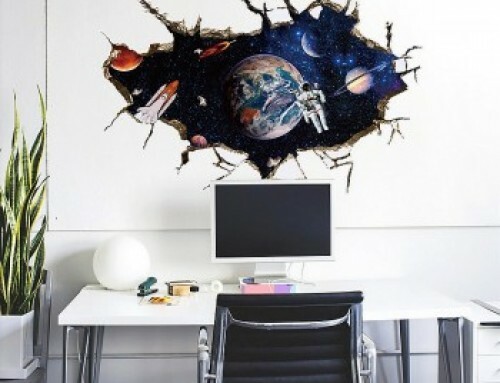 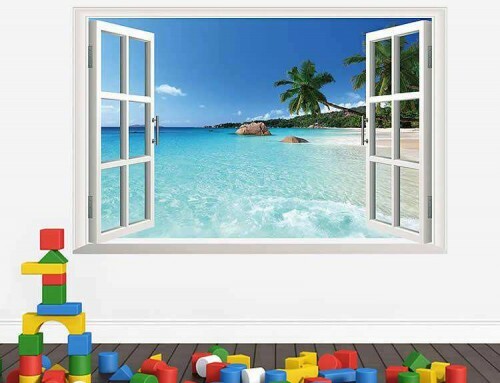 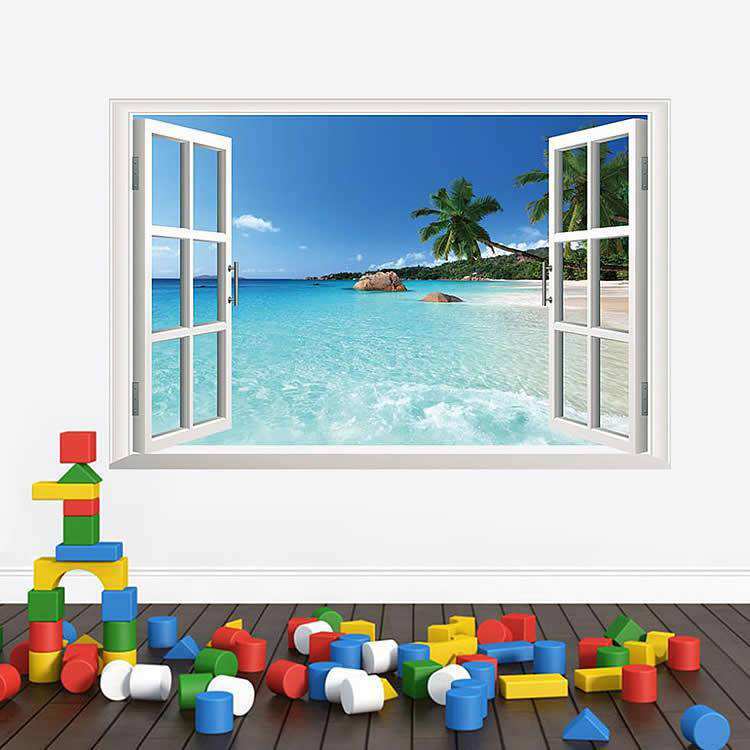 These removable and repositionable wall decals are great for walls, doors, mirrors, and windows. 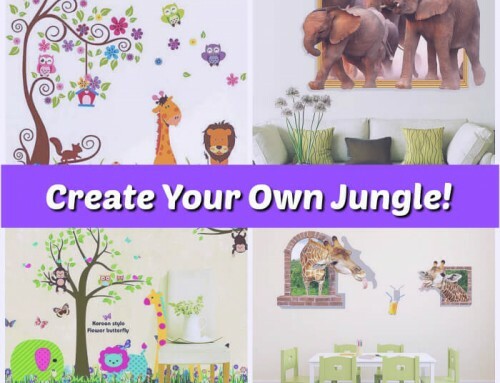 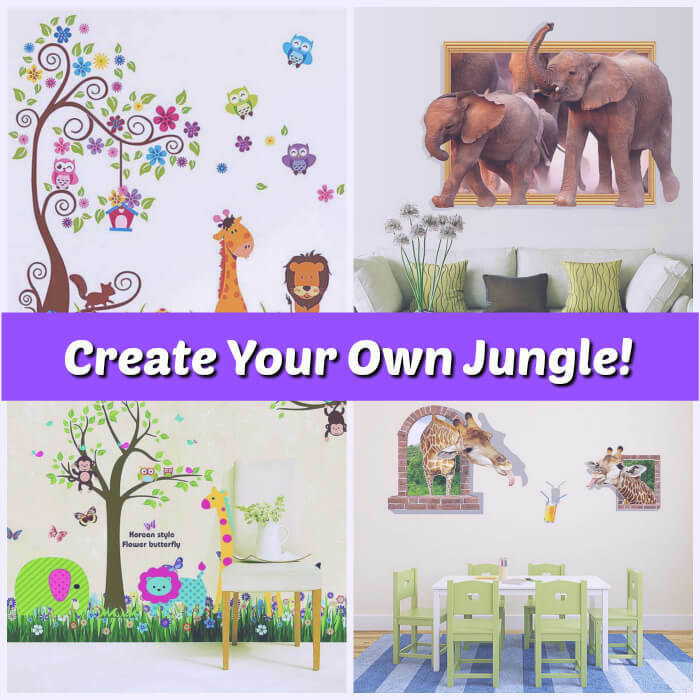 They are sure to give your walls a complete makeover. 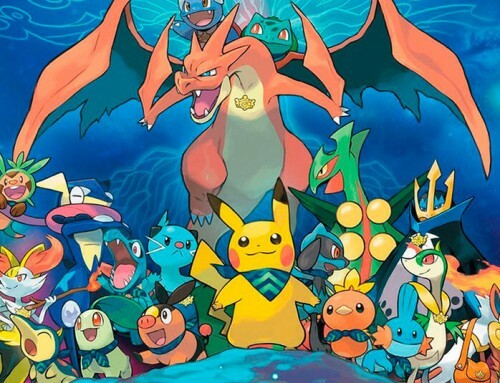 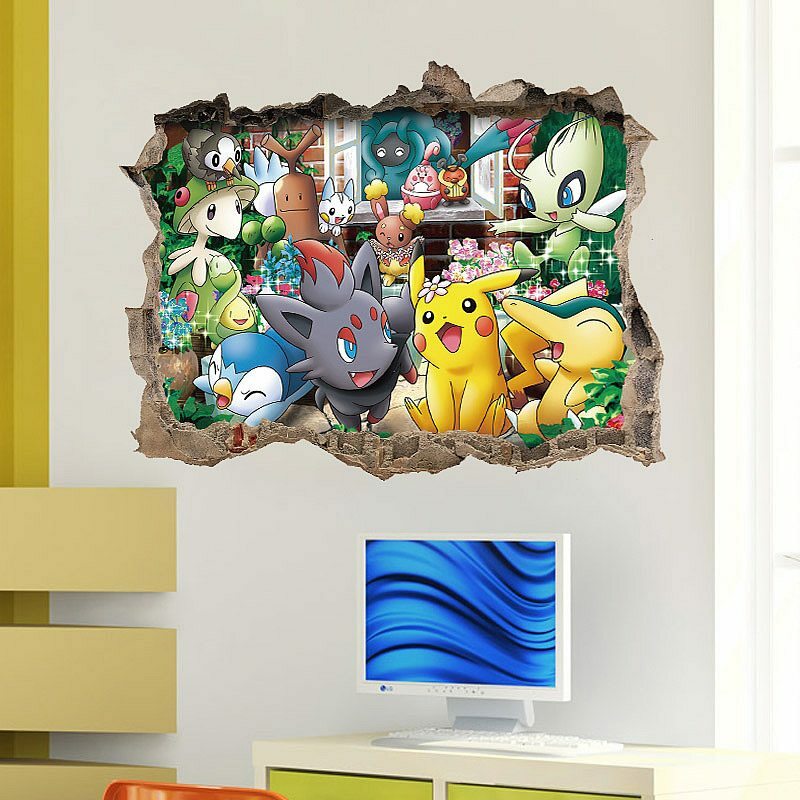 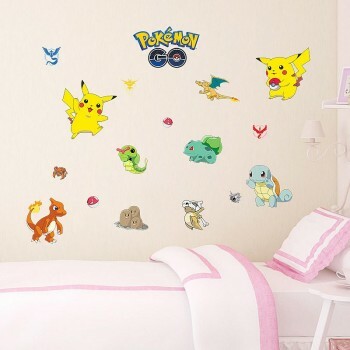 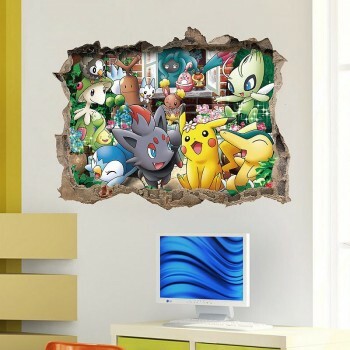 Click here to buy Pokémon Wall Stickers now!